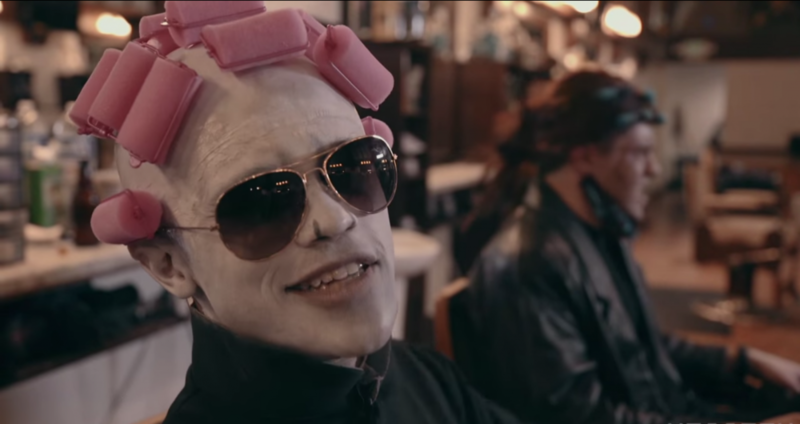 In this Harry Potter parody of Mark Ronson and Bruno Mars’ ‘Uptown Funk‘ brought to you by KFaceTV, He-Who-Must-Not-Be-Named enlists his posse of Death Eaters who collectively bring an evil amount of swag. Actually, the entire video is so full of funk that Voldemort just slithers in to take the spotlight, stealing it away from Potter. So stop what you’re doing, fill yourself up a goblet of fire, and enjoy joining the dark side.